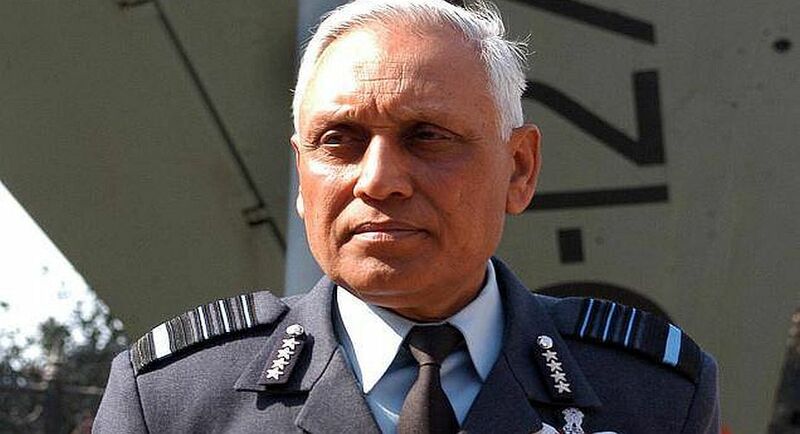 The CBI on Friday arrested former Indian Air Force (IAF) chief SP Tyagi on charges of corruption in its ongoing probe into the Rs.3,600-crore AgustaWestland helicopter deal.SP Tyagi was taken into custody from Delhi along with his cousin Sanjeev Tyagi alias Julie Tyagi and a Delhi-based lawyer, Gautam Khaitan. “SP Tyagi, his cousin Sanjeev and Gautam Khaitan were arrested from Delhi. They will be produced before a designated CBI court on Saturday,” CBI spokesperson Devpreet Singh told IANS.SP Tyagi, his cousins Sanjeev, Rajiv and Sandeep and 10 others, including three European middlemen– Guido Ralph Haschke, Carlo Vlentino Ferdinando Gerosa and Christian Michel — were named in an FIR which the Central Bureau of Investigation lodged in March 2013. 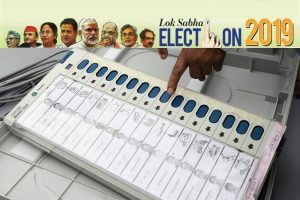 Others named in the FIR are the Chief Executive Officer (CEO) of Aeromatrix Info Solution Pvt Ltd Praveen Bakshi, Chairman of IDS Infotech Ltd (India) Satish Bagrodia and its Managing Director Pratap K Aggarwal. Giuseppe Orsi and Bruno Spagnolini, then CEOs of the Italy-based companies Finmeccanica and AgustaWestland, were also named in the FIR. And so were companies Finmeccanica, AgustaWestland, IDS Infotech Ltd (India) and Aeromatrix India. The former IAF chief has been accused in Italy and India of helping AgustaWestland win the chopper contract by reducing the flying ceiling of the helicopter from 6,000 metres to 4,500 metres (15,000 feet). He has denied the allegations and said the decision was reportedly taken in consultation with officials of the Special Protection Group and the Prime Minister’s Office. Twelve helicopters were to be bought by India.Tyagi headed the IAF from 2004 to 2007 when the Congress ruled India.The chopper deal, cancelled in January 2013, resurfaced after an Italian court in April purportedly referred to Congress President Sonia Gandhi and former prime minister Manmohan Singh, among others, in connection with the chopper deal but gave no details of any wrongdoing by either.